Gamers who want to have an access to the games on one of the largest social networking site Facebook, has their task cut short as Facebook announces launch of their upcoming Games Dashboard. 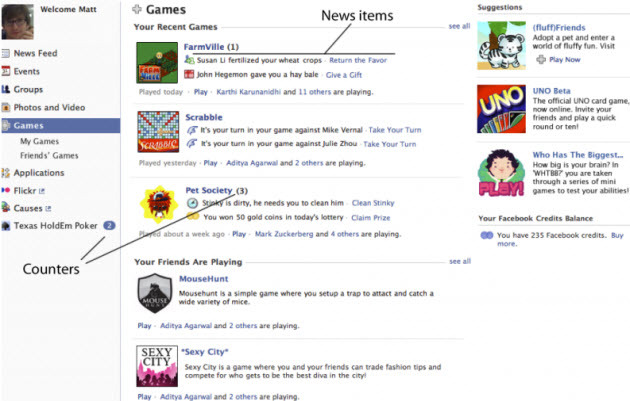 This added features of Game Dashboard into the Facebook will now offer games to their members along with its basic offering of photos and events. Game developer from around the world has already been allowed an access to the Games Dashboard for starting and completing the task of adding and linking it with already available game title along with upcoming ones.